When was the last time you donated blood? A year ago? 10 years ago? For me, the answer was never. I hate to admit that but I have never donated blood in my entire life until this past week. In college when they would take blood in our Student Union Building, I didn’t weigh enough and that excuse worked for a while. When I was a teacher and they took blood at our school, I just didn’t want to because I was scared it would hurt me or make me feel bad. When they came to my church to take blood just a few months ago, I remember telling my husband that I have to give myself shots three times a week for my MS and I wasn’t getting another needle near me if I didn’t have to. You probably have used some of these excuses too. We tell ourselves that we don’t need to do it and that “other people” will do it for us. 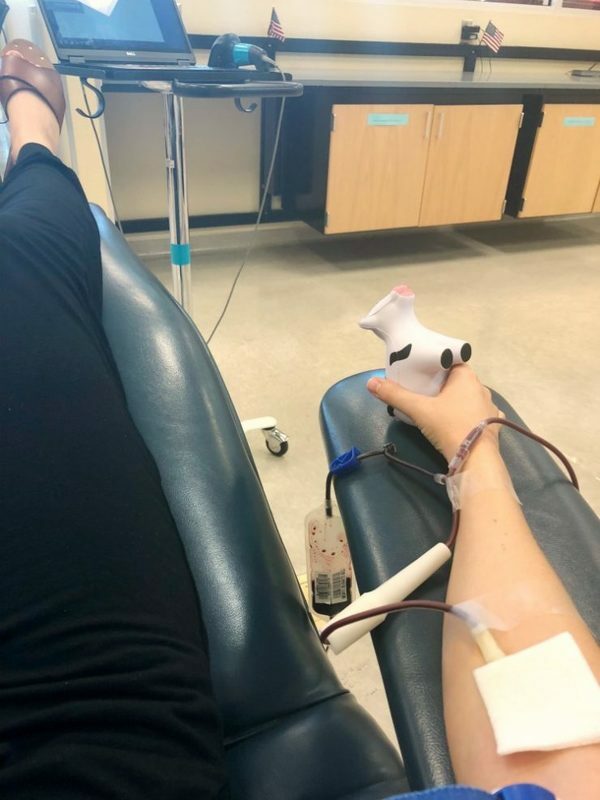 One of my friends from college inspired me to participate in the Missing Type campaign with United Blood Services and why we all need to make blood donation a part of our routine. 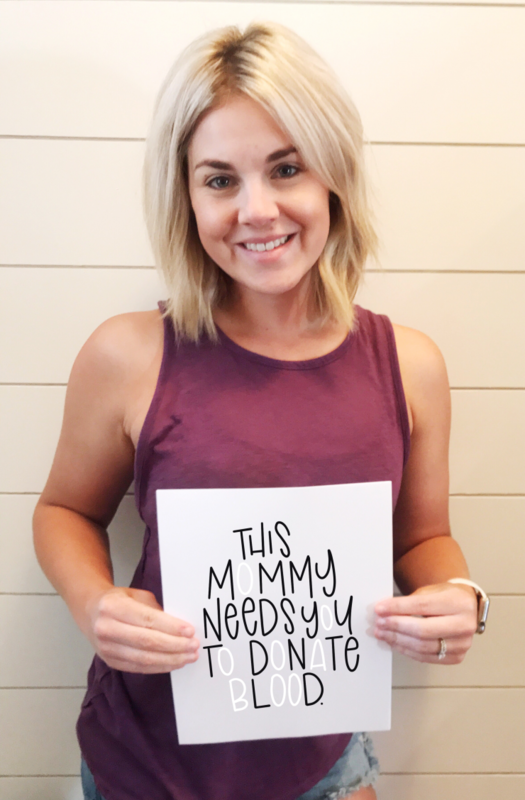 This mommy needs you to donate blood for lots of reasons…the number one reason being simply because it’s the right thing to do! In July of 2016, my six week old daughter, Nora, was diagnosed with Leukemia. Within 30 minutes of her diagnosis, she received blood and platelet transfusions. These immediate transfusions saved her life. She received these consistently over her 4 week battle. Obviously I donate because it’s one way for me to honor the life of my daughter, but I donate regularly (every 8 weeks) for those still in the fight. Our 4 weeks on the hematology and oncology floor at Cook Children’s Hospital changed us forever. You cannot imagine the countless lives of children that are saved by blood donations. You cannot imagine the countless lives of children in the fight that count on YOU! Before Nora, I didn’t know better. Before Nora, I’m embarrassed to say, I was selfishly concerned about how bad a needle prick might hurt me. Before Nora, I didn’t know the trauma thousands of kids experience every day-every hour-every minute…Now I do. I challenge you today…start consistently giving blood. 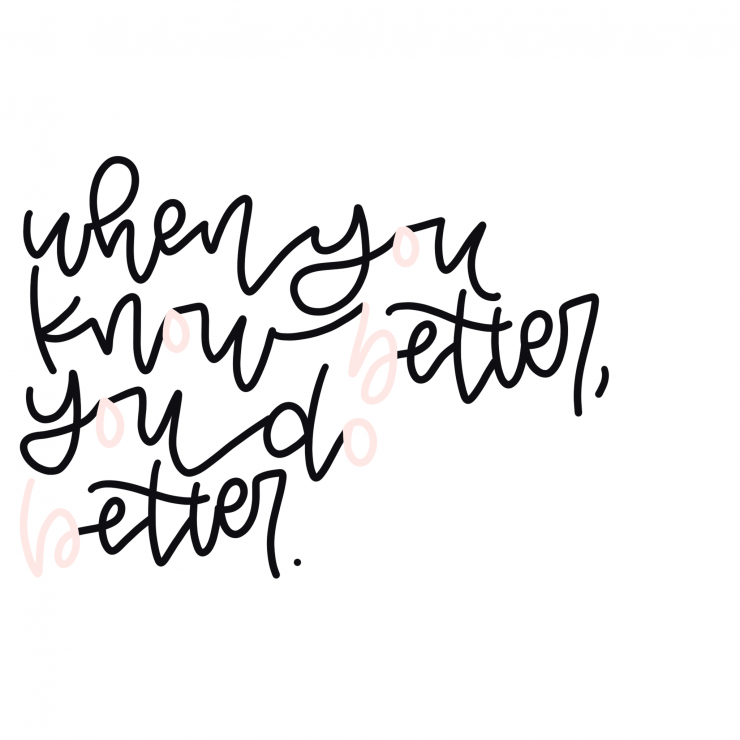 Do better today—You will save lives. This message is from a mom who gives blood so that others may live, even when her own baby didn’t get to live for very long. I remember reading her daily updates and on the day when I read that her baby had gone to heaven, I just started crying and started to think about how I would feel if I was in Kelsey’s shoes. I’m crying right now typing this because I just really cannot imagine how she and her husband were feeling. I wanted to do something for her but I didn’t know what to do. Now I know what I can do and I want to share this with you. 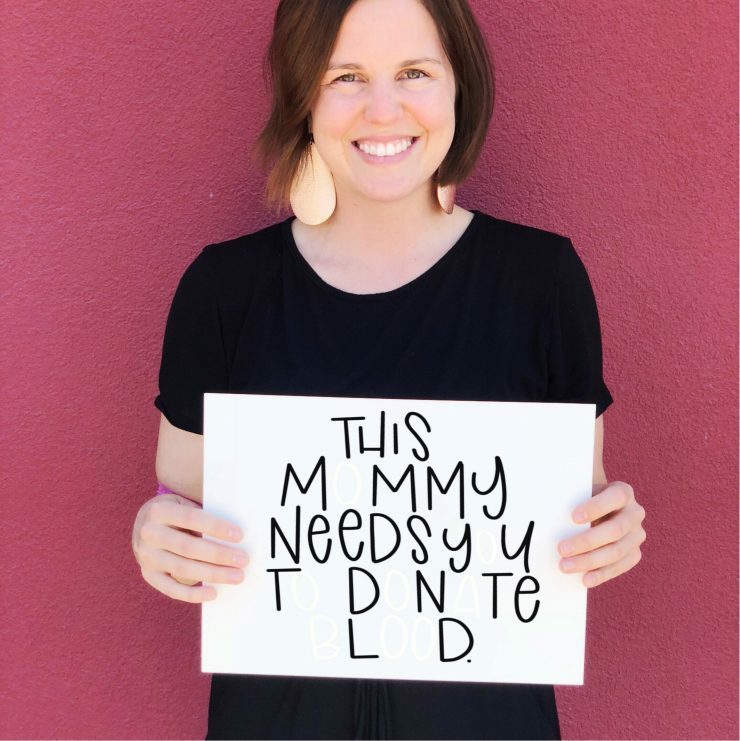 If you give blood, these moms just like you will be so thankful. They won’t know your name or where you are from, but they will know that when their child needs blood, it’s there. During the summer, blood donation drops by 20%. Every 2 seconds, someone in the United States needs a blood transfusion. One whole blood donation can help up to three patients. You can donate your blood every 56 days, up to 6 times a year like Kelsey. Now I know that giving blood isn’t exactly something that sounds like fun but there are ways to make it an event to look forward to. Grab a few friends, go eat lunch together or get coffee, and then go donate blood together. My friend was there with me and we ate lunch before and it made the experience better. I will tell you that when I called about donating, they don’t really want kids in the donation room with you under the age of 12 so it’s good to have a friend who can help out with your kids too. We actually had fun and it wasn’t bad at all. I just had to take it easy for a few hours.